Welcome to Moy Cosmetic Laser Surgery. 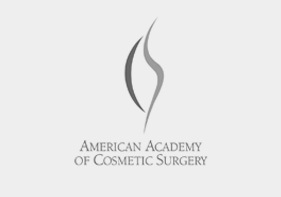 We are pleased that you have chosen us to assist you with your cosmetic surgery and dermasurgery needs. Moy Cosmetic Laser Surgery offers proven state of the art therapies for skin cancer and cosmetic surgery skin care treatments and the highest standards of personal and professional care. We aim to provide our patients with the most effective and advanced treatments possible. The Tumescent liposection procedure is a “State of the art surgery” for the removal of localized fat cells. Liposuction surgery is performed to remove unwanted localized deposits of fat cells from the body. The procedure is meant for body contouring, not treatment of obesity. In some cases, our women patients to use their fatty tissue for lipo-augmentations in order to rejuvenate volume loss on their face. 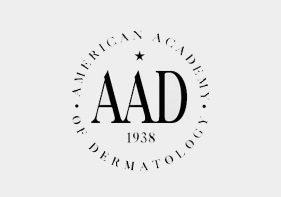 Fat transfer to the face is a safe, natural and non-allergenic procedure designed to re contour your face as well as provide definition to your cheeks and chin. Transfers replace volume and fat to make your face fuller to reduce lines and sagging. It can also be used to correct facial deformities. Since fat transfers use your own cells, you can never have an allergic reaction, because it’s from your own body. By using Fat Transfers, Dr. Moy enhances and rejuvenates his patients. 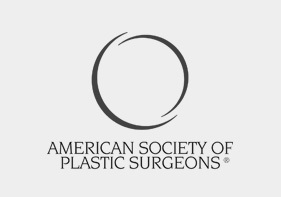 Fat Transfer allows Dr. Moy is use a patient’s own fat to treat desired areas. The procedure is completely natural thus eliminates any allergic reactions. 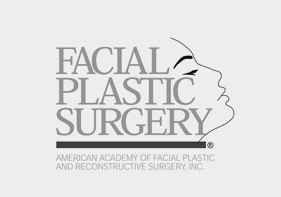 Fat Transfers can enhance a patient’s facial contours naturally by filling in our patients hollowed eye or cheeks. Fat transfer to the hands are also a popular procedure. Fat Transfers can have a prolonged effect lasting approximately 3 years. This is a very natural procedure without any risk of an allergic reaction. And best of all, it is extremely cost effective when performed with another cosmetic procedure. The minimal incision facelift is ideal for the patients who have jowls and loosening of the lower face without severe loose skin of the neck. The minimal incision lift can be performed under local anesthesia or under twilight sedation and takes about 2 hours to perform. The minimal incisions create less starring. I have not had patients complain of scarring with this procedure. I also orient the tightening in an upward direction so that it always loks natural and improves the neck. If someone does have a lot of loose neck skin than a neck lift will be required with an incision behind the ear and into the hairline. I have also performed an isolated neck lift on patients who only complain of neck sagging. My facelifts look natural because I do not pull excessively in a sideways direction( the wind tunnel effect). I also use the lasers to “iron out wrinkle lines” so I do not have to rely on excessive pulling. Dr. Moy has practiced cosmetic and skin surgery on more than 25,000 cases of Mohs micrographic surgery and facial plastic surgery throughout the past twenty-five years. He practices at The Rodeo Collection in a federally approved ambulatory surgery center. The ambulatory surgery center contains the latest monitoring anesthesia equipment and the latest cosmetic lasers. Dr. Moy is one of the leading Cosmetic and Plastic Surgeons in Los Angeles, California, Board Certified in Dermatology and Mohs Surgery specializing in Cosmetic & Plastic Surgery, Face Lifts, Liposuction, Laser Skin Resurfacing and Sclerotherapy. Dr. Moy is nationally renowned for his work and has been elected to the Board of Directors of more than five national organizations. Dr. Moy has been named as “One of the Best Doctors in America” in the 1999 edition of The Best Doctors in America. Dr. Moy has been featured in the November 2001 issue of Health Magazine. 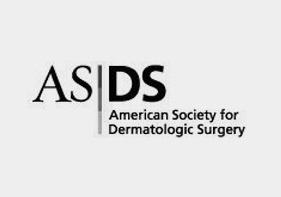 Skin Surgery A Practical Guide by Richard Usatine, MD, Ronald L. Moy, MD, Edward Tobinick, MD, Daniel Siegel, MD. Text Atlas of Wound Management Contributor Ronald L. Moy, MD.